Q7. Right. With air ride suspension. 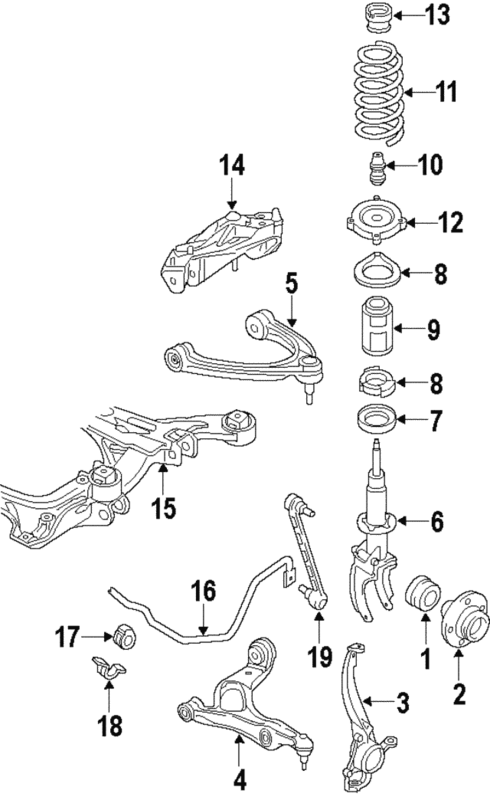 Notes: Included With Shock Assembly.